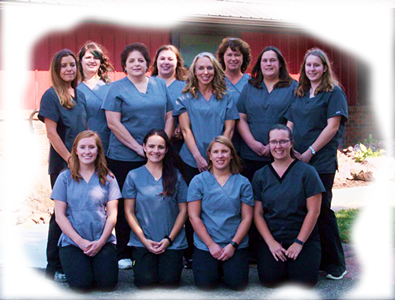 Progressive Veterinary Services, LLC is a small animal hospital located in Wisconsin Rapids that offers quality care at an affordable price. 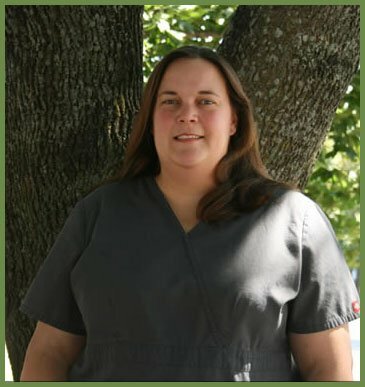 Come and meet our doctors, Dr. Tammy Hofstad, Dr. Beth Macias (Pickens), Dr. Amber Likens and the rest of our staff for all your animal's needs. We would love more clients just like you! Please consider referring your family and friends to our office. For each referral you will receive half off of your next exam and the person you referred will too! 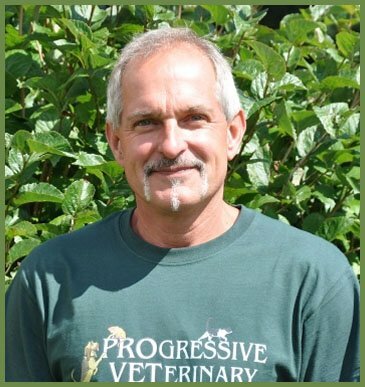 Progressive Vet is also available via email to answer your questions . 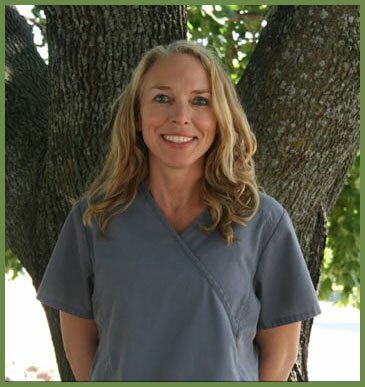 The women here are extremely professional and really care about our animals! 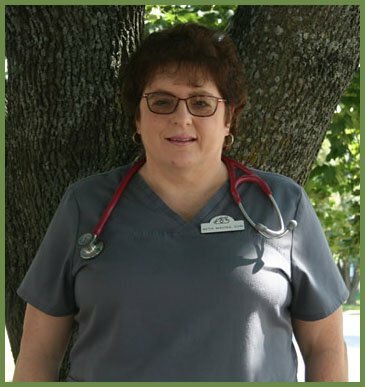 Very friendly, knowledgeable, professional service for our four legged family members. Help to find your way if you need to pay us a visit.